The term “a man’s best friend” was coined ages ago to describe the relationship between dog and owner. It’s no wonder, because dogs are proven to be loyal companions that are protective and they never shy from being by your side. Clearly mood boosters, dogs have been proven to reduce symptoms of depression and anxiety proving to be the perfect companion after a long day of work. Moreover, dogs promote active living. 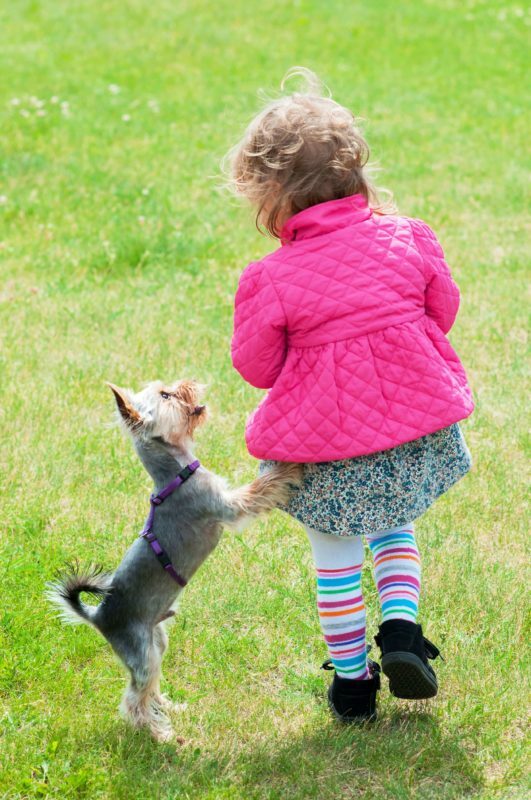 Researchers have found dog owners are more likely to take daily walks and be a part of playful activities with them. Let us help you select a dog to be the perfect fit for you and your family’s needs and lifestyle. The memories created with your future pet will stay with you forever. What better way to add value to your family then to bring a dog home to be a loyal companion and protector for years to come! It can be debated all day about the many health benefits and positives to becoming a dog owner, but there is no better way to make that decision than to take the leap and bring a puppy home!